ZEE5, Zee Entertainment Enterprises Ltd.'s globally launched digital entertainment platform has chosen to take its unrivalled library of multi-genre and multi-language content to the world with Microsoft Azure. Through this continued partnership, ZEE5 plans to leverage Microsoft Azure solutions to further empower its platform on an international stage. ZEE5 went live in 190+ markets worldwide earlier in October across platforms, offering audiences around the globe a completely integrated entertainment experience, with both On-demand and Live TV. 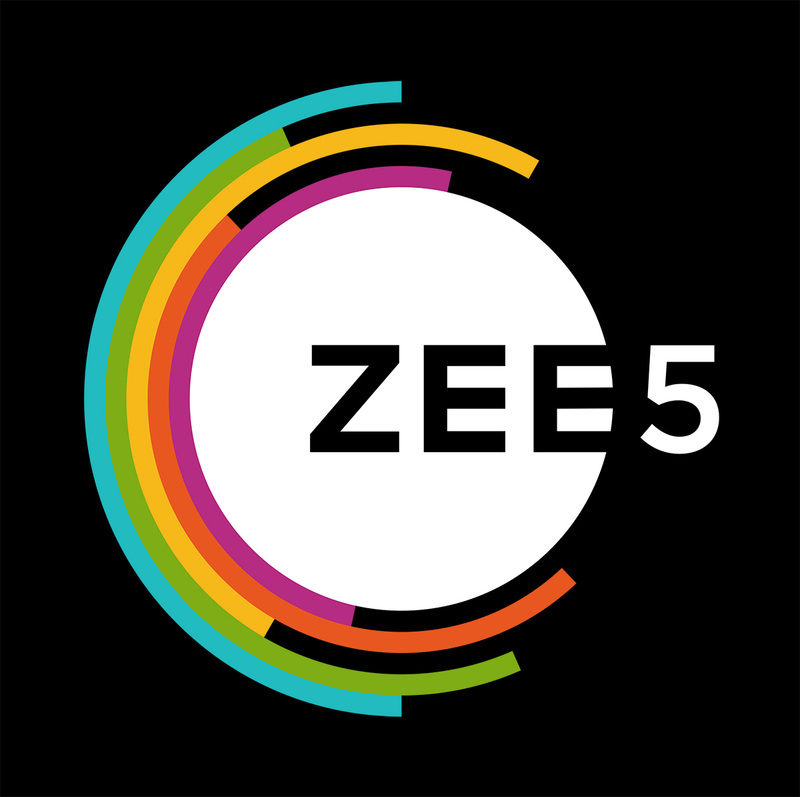 ZEE5 offers the largest width and depth of multi-genre content including news and entertainment across English, Tamil, Hindi, Malayalam, Telugu, Kannada, Marathi, Bengali, Oriya, Bhojpuri, Gujarati and Punjabi. ZEE5 comes packed with 1,00,000 hours of On Demand content, including Movies and TV Shows, Music, and Health and Lifestyle videos along with a slew of originals, across 12 languages. It also has an extensive Live TV offering with 60+ popular Live TV channels. 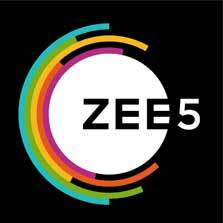 ZEE5 uses a fully-managed Azure platform to perform infrastructure maintenance and load balancing. Azure has also helped ZEE5 to accelerate containerized application development within rigid stipulated timelines. With growing internet penetration, OTT services are fast being adopted, not just in metro cities but in tier 2 and tier 3 cities as well. Azure is helping app providers become agile and scale rapidly on demand, in sync with the increase in customer base and app traffic. Deployment of Microsoft DevOps (VSTS), Microsoft Azure PAAS, DBAS, Azure Media Service (AMS), App Service (Linux, Windows), Access Control Services (ACS), Azure Container Registry (ACR) and Functions, has enabled ZEE5 to reduce the burden on hardware and lower the maintenance of its services, while continuing to offer exceptional customer experience in a secure, compliant environment with high level of data security.